We give you a wide range of LED lights that are essential for anyone planning to take a ride at night. You get both front and rear lights that come in different colors and designs. Rear lights make the rider visible to others while the front lights illuminate the way at night. The lighting is important as it prevents accidents that may potentially take place if one is cycling in total darkness. The LED lights are highly discounted and are thus affordable to most people. Some of the lights can be remote controlled which makes work easier for a rider. The second most important thing to any rider is the clothing they put on while riding the bicycle. We have a wide variety of cycling wear that is made of a highly reflective material. This is essential as it makes the rider visible from a distance. You will also need high-quality cycling shoes that are comfortable to the feet. Something else that you get are cycling glasses. They come in handy on a sunny day when one may want to reduce the impact of sunlight while riding the bicycle. Investing in a good bicycle lock is very important; this prevents the bike from being stolen. There are numerous bike locks that offer high security to your bicycle. The lockable ones are designed in such a way that one will need an original key to make use of the bike. 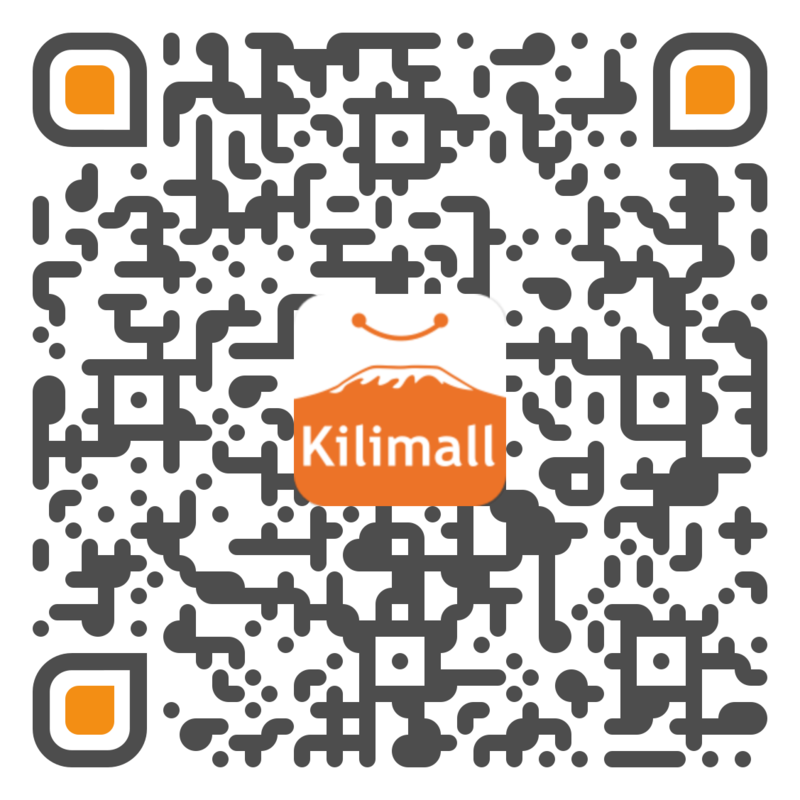 Kilimall has a set of locks that can only be unlocked by a password. They offer more security to the bicycle and are sold at fairly low prices. For cyclers who travel a lot, there is a better of way of carrying luggage than carrying it on your back on a backpack. We offer saddle bags that are designed to fit on most bicycles. They are attached to the bicycle in such a way that they cannot come out allowing one to carry most of their stuff on the bags. In case one saddle bag is not enough, you can get up to four saddle bags if you have a lot of luggage to carry. People who are serious when it comes to biking should consider having cycling computers attached to their bicycles. They offer various services that are important to people who may want to rate their bicycle riding capabilities. They show the speed of the bike, the cycles per minute, the time, the distance traveled etc. Cycling computers are an important accessory for anyone who may want to engage in professional cycling. You can get one at a pocket-friendly price. Cycling appliances are important for anyone who may want to add some style to their bicycle riding. They come in handy and in most cases act as protective gear which protects the rider from any accident that may occur. Kilimall sells all the bicycle appliances at a cheaper price than what you would get in most of the shops in Kenya. Make your order today.